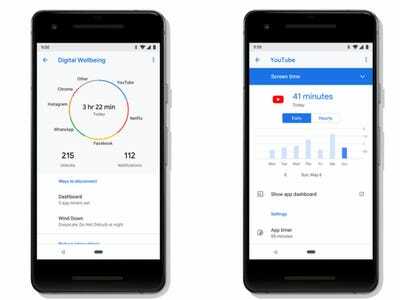 Google is rolling out the latest version of the Android operating system to Pixel and Essential Phone users. 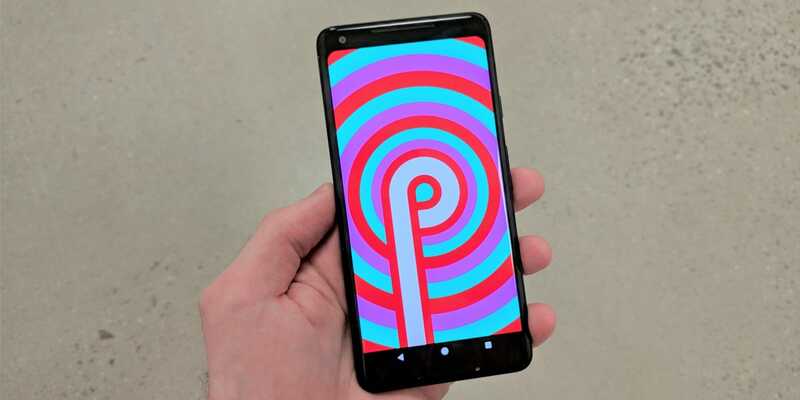 This is Android 9.0, dubbed Android “Pie” by Google. Monday’s update includes only a few of the features that Google announced earlier this year. The rest of the features will come in the fall. It’s unclear when phones that aren’t made by Google or Essential will get the update. Google says some will get it in the fall – but it’s not yet clear when, exactly, it will come to Samsung’s popular Android phones. Google is rolling out the latest version of its Android operating system – Android 9.0, officially codenamed “Pie” – on Monday, but only a few of the headlining features that Google announced back at Google I/O are included in the update. The version of Android Pie that’s rolling out on Monday includes Google’s personalisation features, powered by artificial intelligence (AI). Those features include Adaptive Battery, which uses AI to learn which apps you use at what time of the day, and prioritises battery towards those apps. 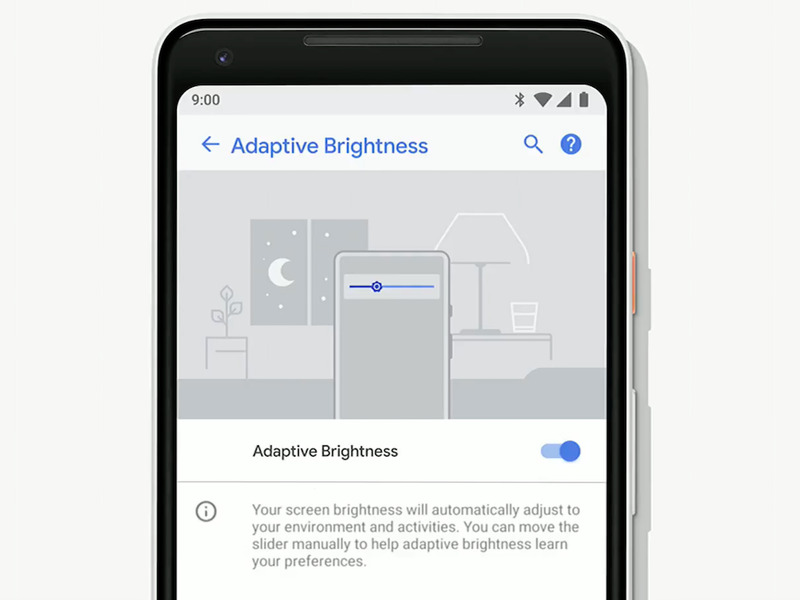 There’s also Adaptive Brightness, which learns how you adjust your brightness settings in different lighting situations and automatically changes the display’s brightness. You’ll also find App Actions in there, which predicts what you’ll want to do based on what you’re doing on your phone at any given time. If you’re getting ready to commute, App Actions will suggest navigation with Google Maps, or perhaps that you start an audiobook. There are new swiping gestures in Android Pie, essentially introducing a whole new way to use Android phones, that are also included in Monday’s rollout. It’s only an option, and you can turn it off if you prefer the old fashioned way of navigating around your Android phone. A feature called App Timer, which lets you set a time limit on specific apps, is also coming out later this fall. And Wind Down is coming in the fall, too. It will switch on the Night Light mode that limits your screen’s blue light, fade the screen to grayscale (a sort of black and white), and even turn on Do Not Disturb mode before bedtime. Do Not Disturb is also getting smarter, which will mute visual interruptions on your screen in addition to sounds and vibrations. Google’s latest Android update is only rolling out to the company’s own Pixel smartphones – that is, the original Pixel phone, as well as the newer Pixel 2. Those with the Essential Phone are also getting the Android Pie update, according to Essential, which could make it the first non-Google smartphone that gets an Android update on day one of the rollout. It should be noted that both the Pixel 2 and the Essential Phone, while sporting solid, modern hardware, are also relatively smaller players in the market for Android devices. Those with Android phones by companies like Samsung, LG, HTC, and pretty much any company that’s not Google or Essential aren’t getting the update on Monday. It’s unclear when those users will get the update. If the past is anything to go by, it will be months before non-Google smartphone users get the Android Pie update, if at all. Google did say that devices that participated in the Android Beta program – including Sony, Xiami, HMD Global (Nokia), Oppo, Vivo, and OnePlus – will receive the update this fall. Still, on day one, Android 9.0 won’t have some of its most-hyped features, and it may not come to your phone or most others for months. It’s a little bit of a weird situation.